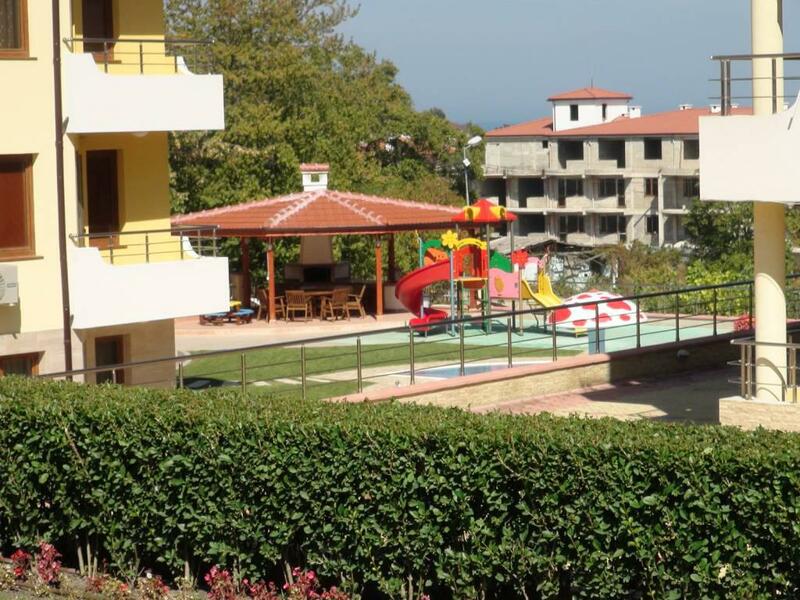 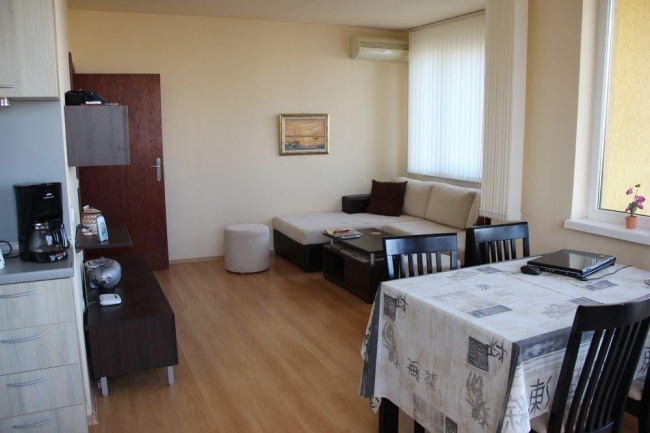 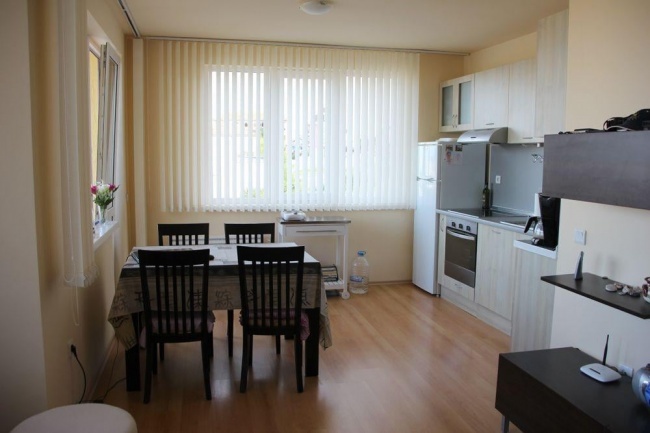 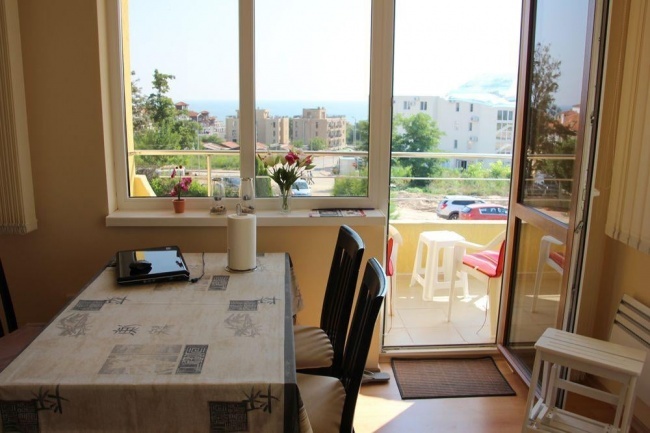 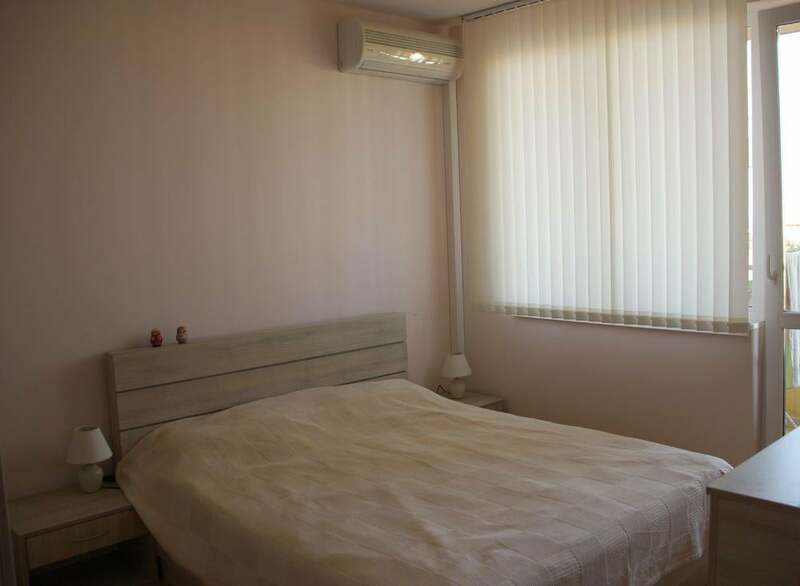 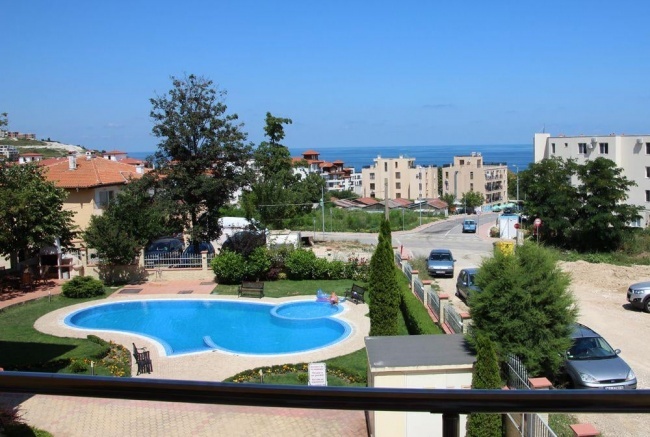 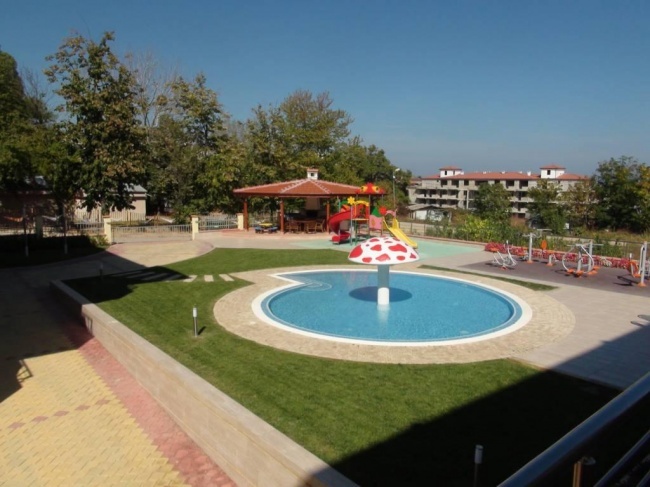 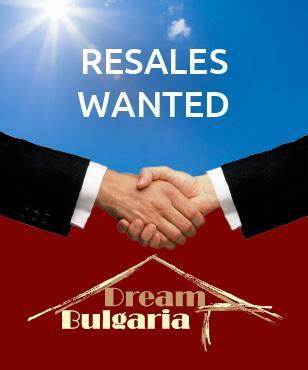 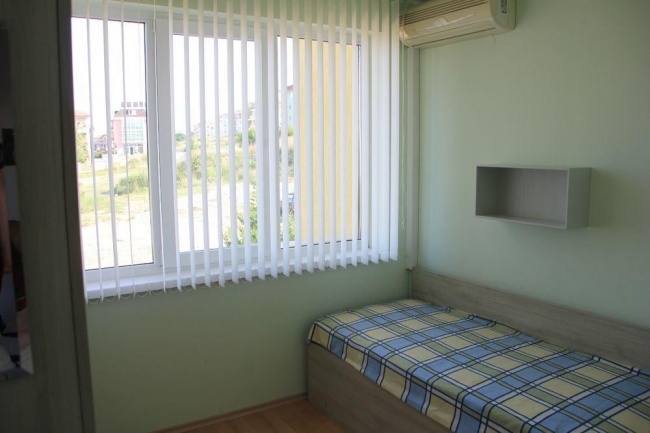 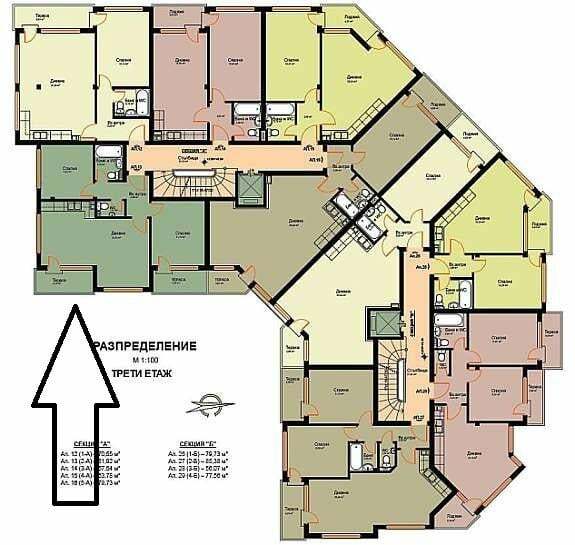 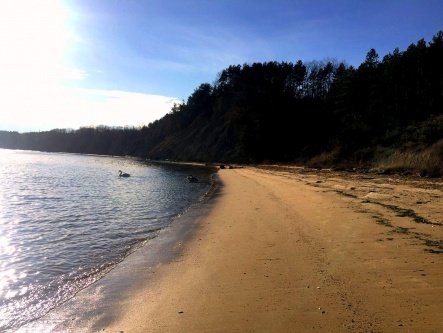 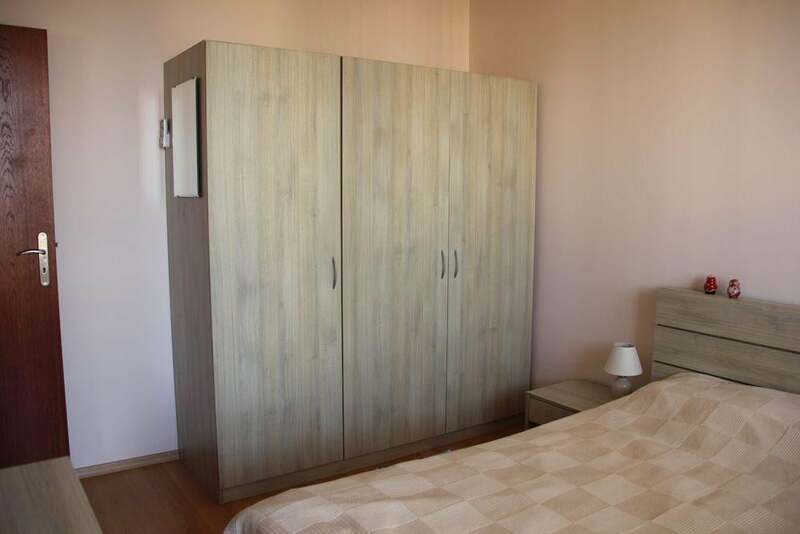 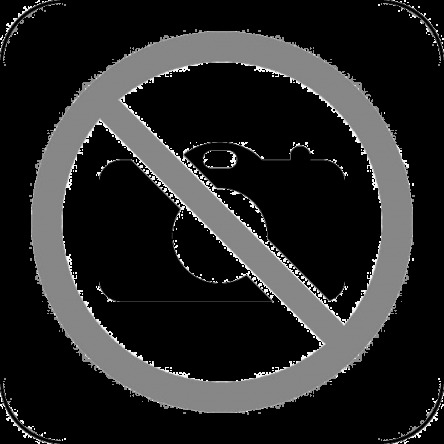 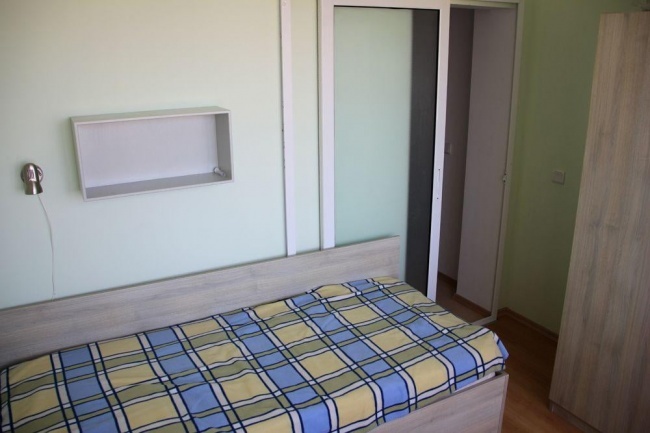 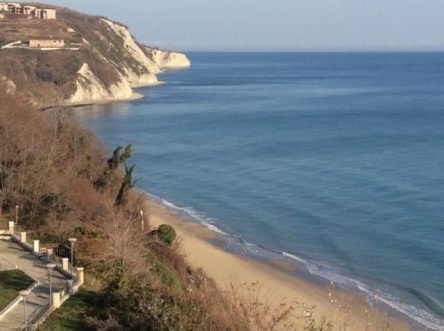 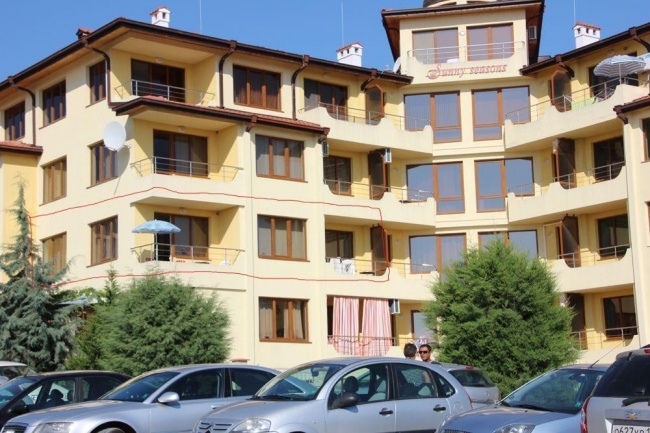 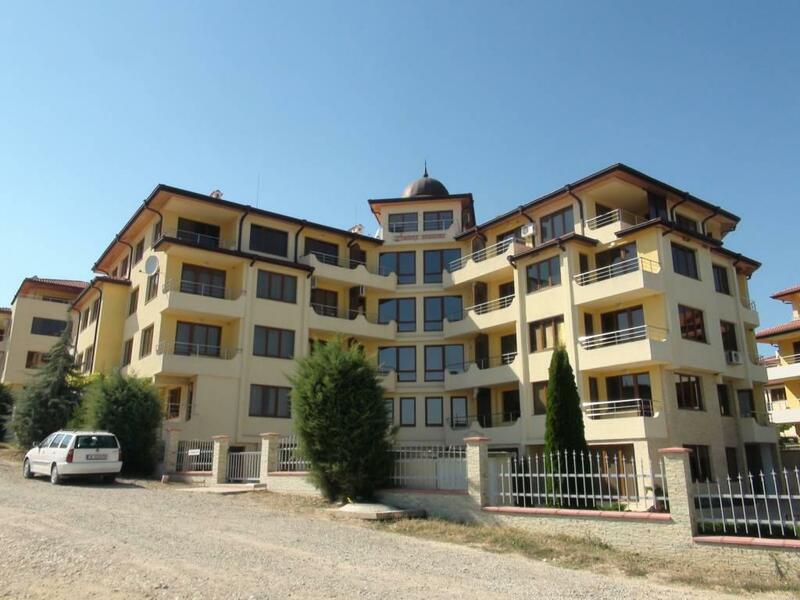 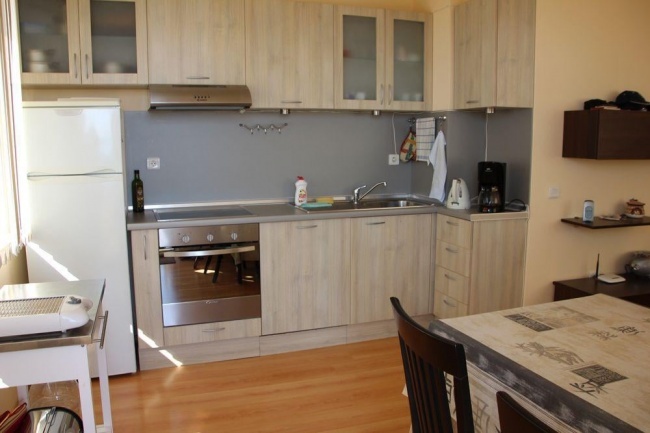 Offered for sale is this fully furnished 2-bedroom apartment, situated in a very nice residential development in Byala town, some 60 km south of Varna airport. 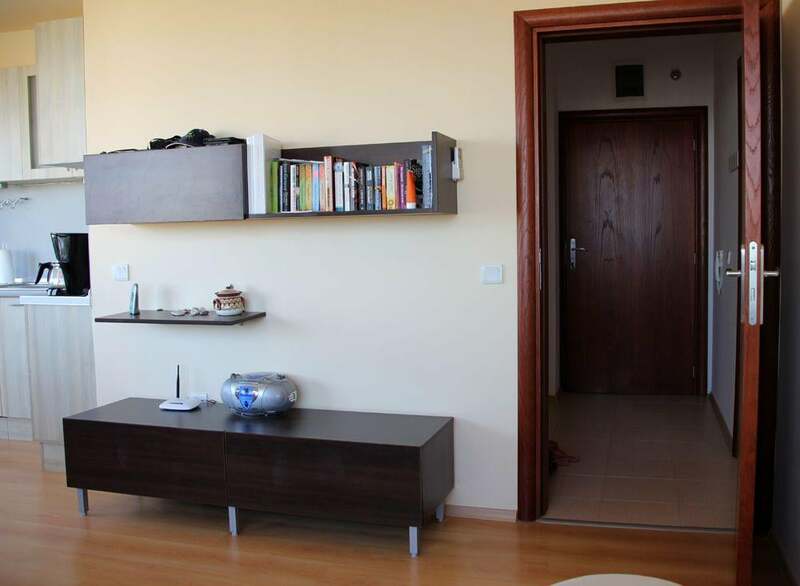 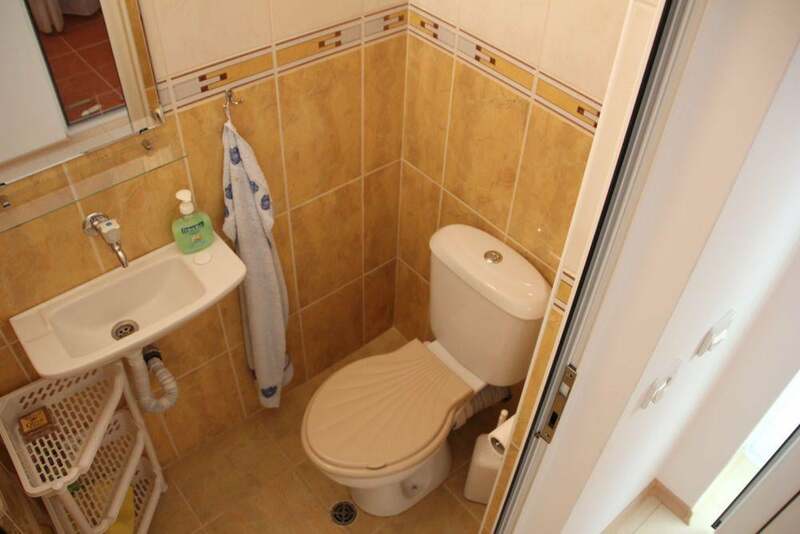 The apartment comprises of an entrance hallway, open plan living room with kitchen, two double bedrooms, one bathroom with wc, separate toilet, two terraces. 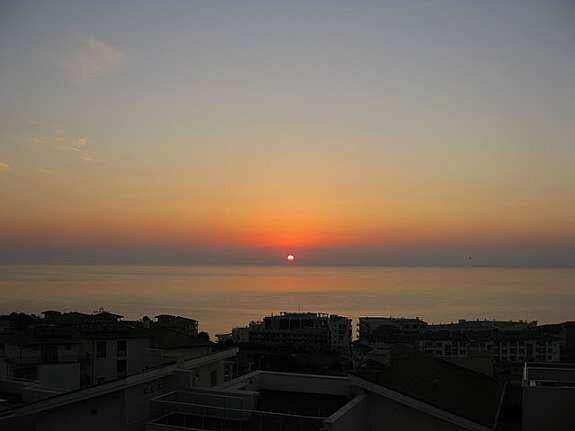 Nice views can be enjoyed from the apartment as it is situated on a prime position on the 2nd floor in the building.